I just love the new Cooper sofa we have added to our range this year. 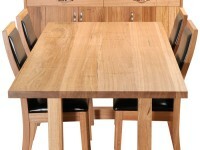 Its a stunning compliment to the beautiful timber furniture I’ve specialised in for the past 25 years. 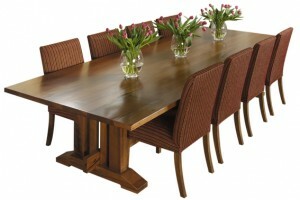 The Cooper is locally made by a family business with over 40 years experience in quality lounge furniture. 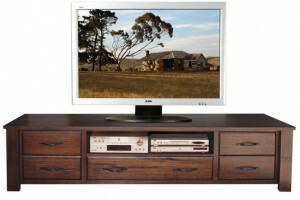 Its internal frame has a lifetime warranty and is constructed of Australian hardwood. The cushions are all high spec for sumptuous comfort. The seats are feather wrapped Enduro foam with down. The back cushions are 70% feather and 30% down. The sofa is prepared from start to finish by a single skilled craftsman. The fabric is hand tailored to the sofa just like a bespoke suit. This ensures the fabric sits beautifully on the frame. We have a large range of fabric from all the main fabric houses including Warwick, Zapelle, Charles Parsons and Wortley Fabrics. Come in and Compare the Cooper Sofa. 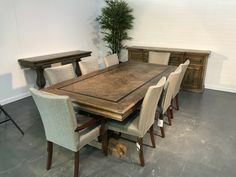 This week we had a unique project to complete which was to re furbish an 80 year old Blackwood table. The table is full of history as it used to reside within the Collingwood town hall. 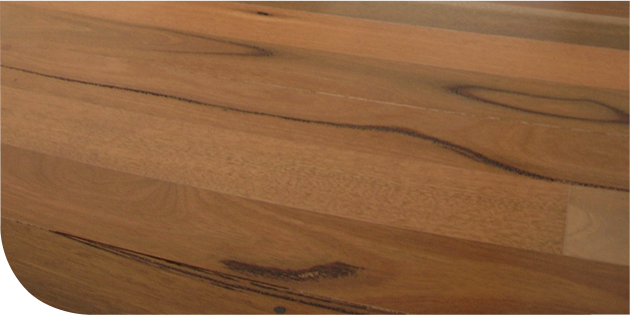 The timbers run across the table top which is unusual and the thickness of the top is 45mm thick. 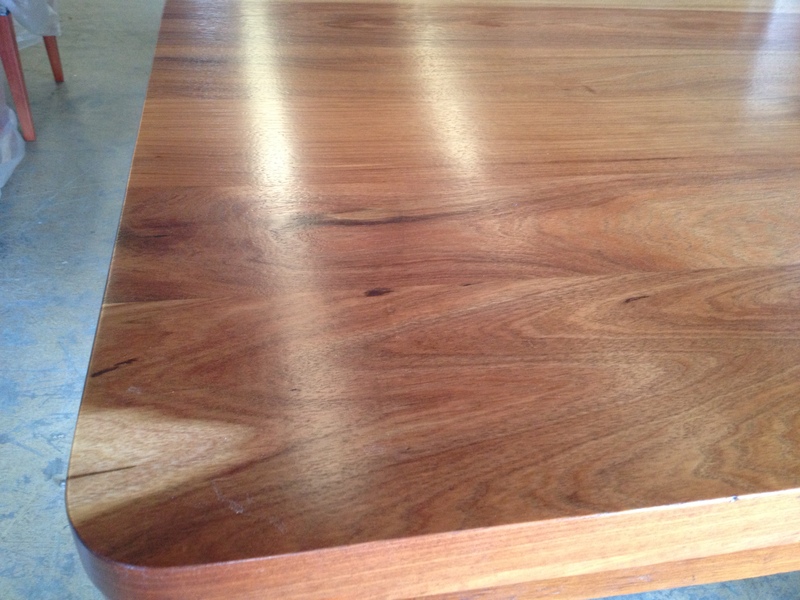 The blackwood table has some gorgeous grains and textures. The top of the table has been fully refinished and re assembled as there were gaps in the boards and lots of marks scratches and dents. The top is now beautiful and new again and good for another 100 odd years. Would love to have this one in my own home. 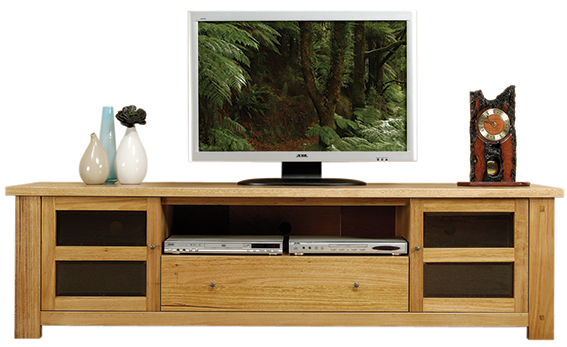 The Mitchell River furniture collection was a nice range made of messmate or as some say stringy-bark timbers. 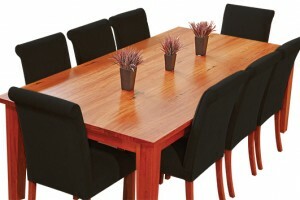 The timber was exported out of Australia and the furniture was produced in China and shipped back to Australia. The range came in two main colours light as pictured and a darker finish also. 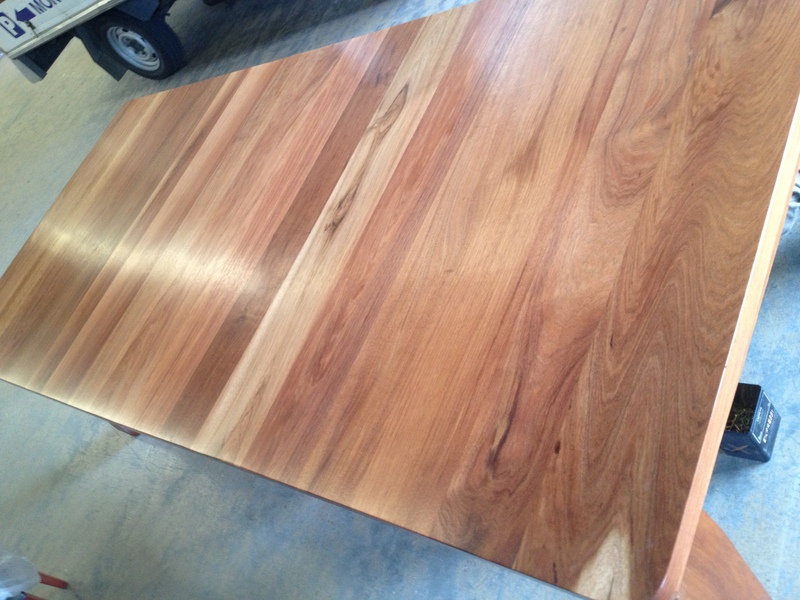 Messmate is a great timber which makes for great looking furniture. Its unique timber grains and whirls and gum vein patterns create a distinct character. 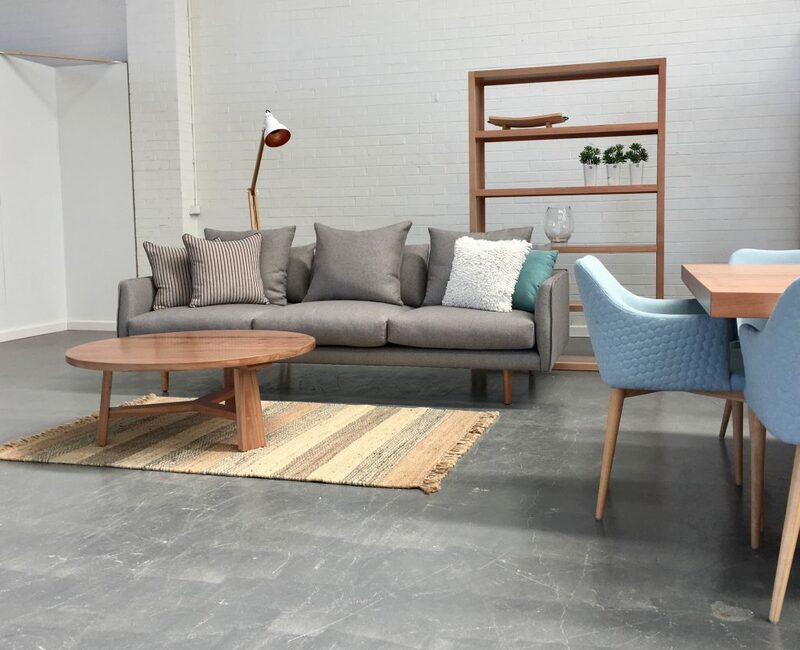 My Australian made suppliers use messmate regularly and we can custom make items to link in with your existing Michell river furniture. 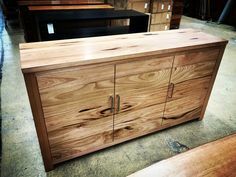 If you love timber character and grain then you will love Messmate and should consider it for you next furniture investment for your home. 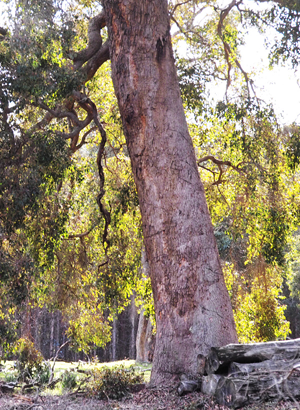 Mark Mortelliti is Proprietor of Lifestyle Furniture Melbourne and President of the Furnishers Society of Victoria has been selling timber furniture for 20 years. 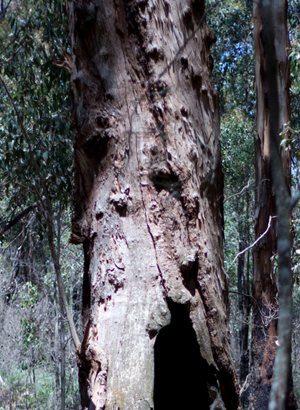 The beauty of timber furniture is always in the eye of the beholder. We are unique individuals and as such different timbers will “speak” to people differently. 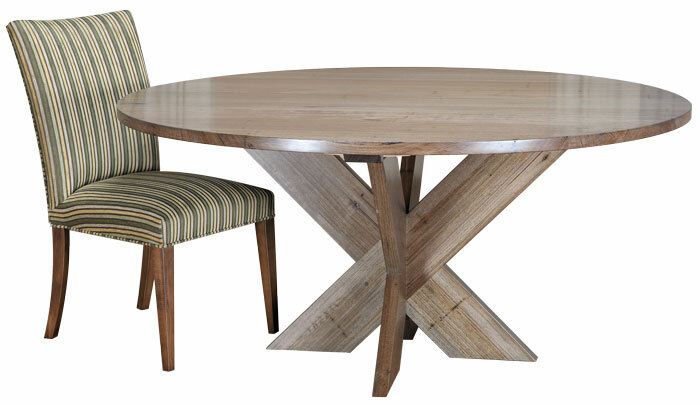 I watch every week as those frequenting my showroom reach out their hand and run it along the length of the timbers in our showroom tables as if reaching out to nature. That raises the question of which timber will I have my furniture crafted from? 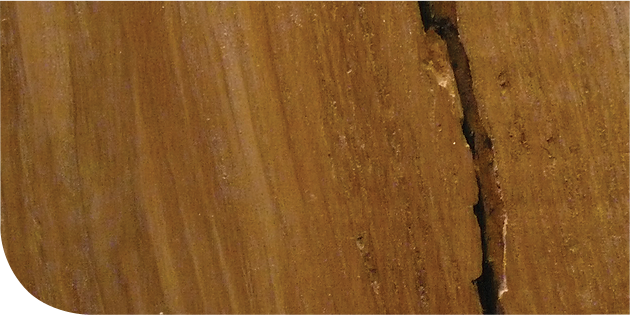 Two timbers which are related to each other and yet very different to each other are, Messmate and Victorian Ash. 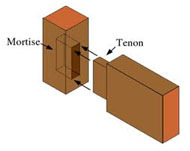 Both these timbers are terrific for furniture making and have similar density and strength characteristics. Messmate timber furniture contains strong grain patterns and character. 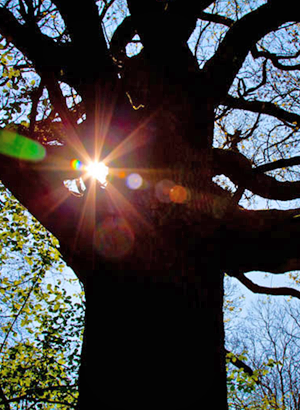 The timber features magnificent whirled grains patterns, gum veins, pin holes, squiggly worm trails and natural stains from fire, wind and flood. You will be drawn to the natural feel and beauty of this Australian Hardwood. 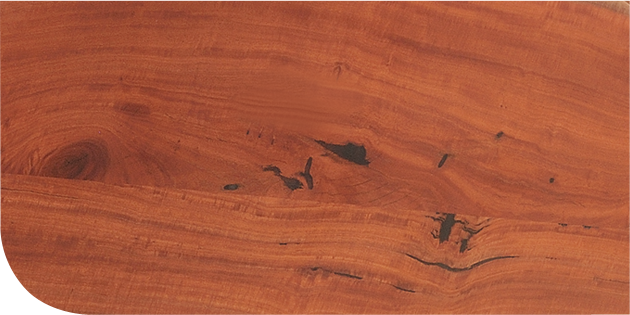 Messmate timber is brown to light-brown. 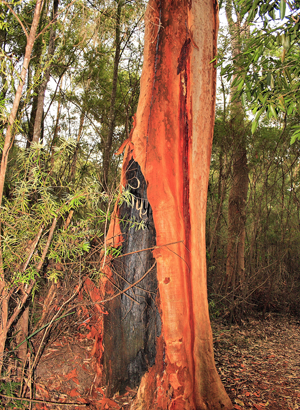 Also called Messmate Stringy bark it grows naturally in parts of Victoria and Tasmania, and less widely in South Australia, the tablelands of NSW and southern Queensland. 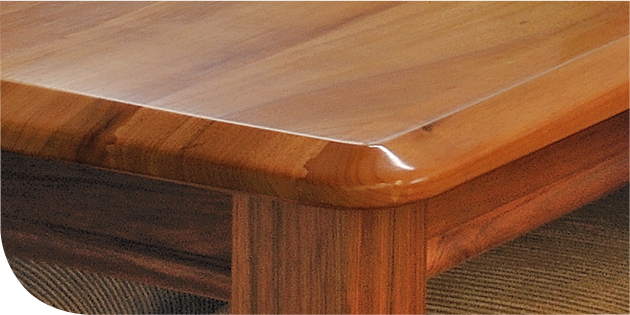 Messmate timber has in recent years become a popular choice for furniture makers as the timber takes very well to a range of stain colours. 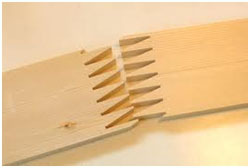 The fact that the grain patters are stronger and more varied also means the timber is somewhat more forgiving when the marked or scratched by the younger family members in day to day use. With Messmate no two pieces of furniture will ever be the same each is beautifully unique. 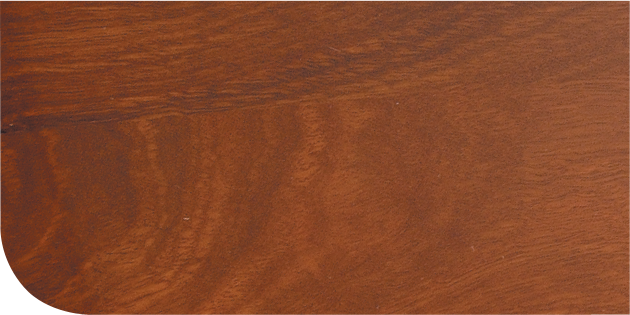 Whereas Victorian ash is very consistent in its straight grain character. 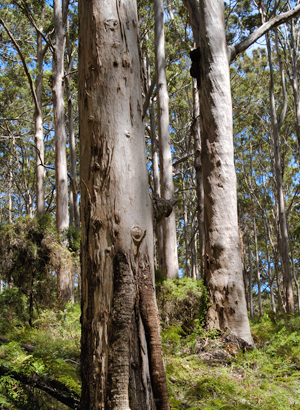 Victorian Ash is the trade name for both Alpine and Mountain Ash. 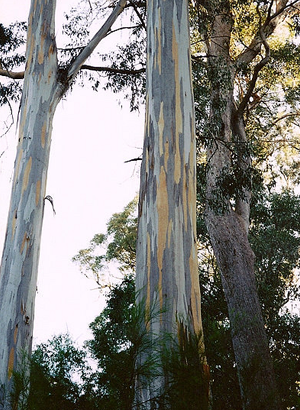 Mountain Ash, Eucalyptus regnans, has the distinction of being the world’s tallest flowering plant. Recorded before the turn of the century at exceeding 100 m tall. 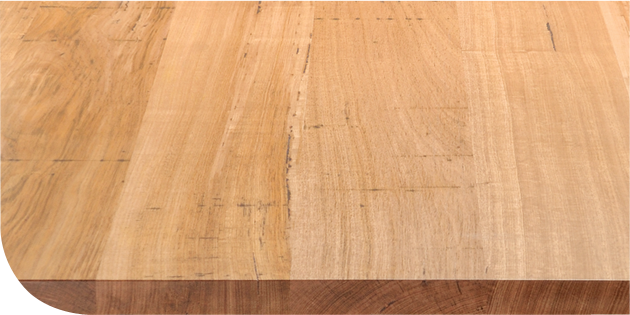 Together with Silvertop Ash, Eucalyptus sieberi, Victorian Ash has become the staple hardwood of furniture makers around the world. Consistently even grain, long lengths and similar appearance of these species have also contributed to their desirability. Because of their relatively consistent colour (ranging from a pale pink and reddy browns to a pale straw) Victorian Ash/ Tasmanian Oak lend themselves to most applications where a quieter and more contemporary feel is required. 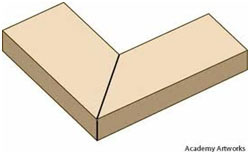 It is quarter sawn giving an extremely straight grain. 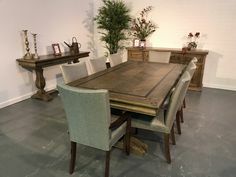 It is an ideal hardwood for furniture. Victorian ash is plantation grown in Australia and as such is an Eco Friendly choice however if the furniture has been produced overseas the 32,000km round trip should be taken into account.